I often see bloggers write posts about losing inspiration or interest in their blogs as the blogging world can be quite demanding and competitive at times, and sometimes people lose sight of why they started blogging in the first place, plus, we all know everyday life can get busy! Some people blog for fun and some people blog for a living, I started Em's Mixed Bag in 2011 as a hobby, I enjoyed it and I made many friends through blogging, but last year I lost that fun feeling! Work was busy and I seemed to have less and less time to blog. I felt I pressurised myself to post regularly, then my life changed, some sad events happened (which I may share with you guys in the near future), but some really great things happened too! We are now half way through 2016 and I'm back with a new look, new layout and new direction. For the people who have read my blog for a while, you will know it started as a beauty blog but now I want to share with you all aspects of my life, from holidays, daily life and the odd beauty review added in too! I enjoy reading lots of different lifestyle blogs so why not do my own. So here's to a happier, more relaxed blog with all sorts of different things to share with you. What sort of lifestyle posts do you enjoy reading the most? And, who is your favourite lifestyle blogger at the moment? 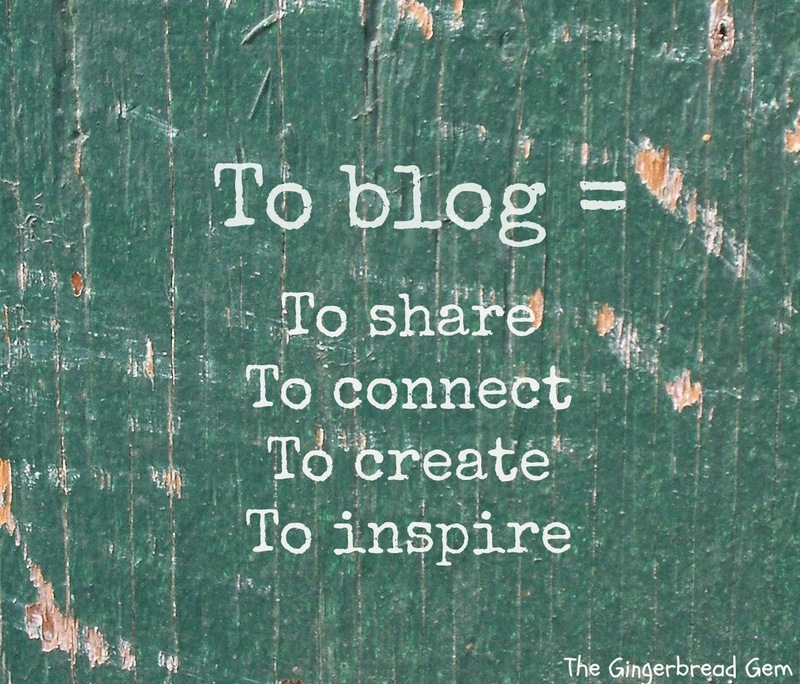 I am always on the look out for new blogs to read! Welcome back to blogging , its lovely to hear that you have recovered your passion. Good luck with the new pots, looking forward to reading them. Good luck with your newly revived blog!